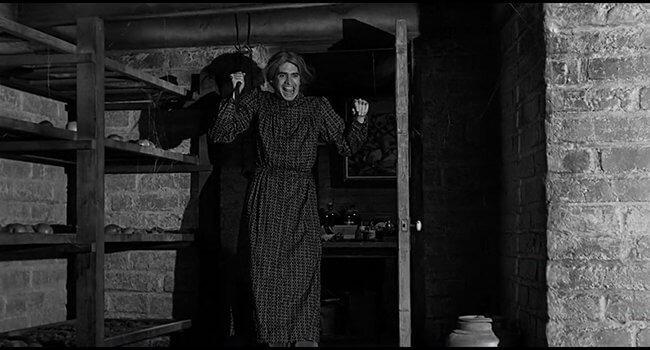 Norman Bates (Anthony Perkins) is the villain of the classic Alfred Hitchcock film Psycho and the novel it’s based on as well as the TV series Bates Motel. Commonly cited as the first “modern slasher” character, Bates is still to this day one of the most insane and mentally complex villains in all of horror. Bates himself is harmless, but due to his split personality he “becomes” his psychotic dead mother (whom he had an incestuous relationship with) who murders any female she believes is getting close to Norman. 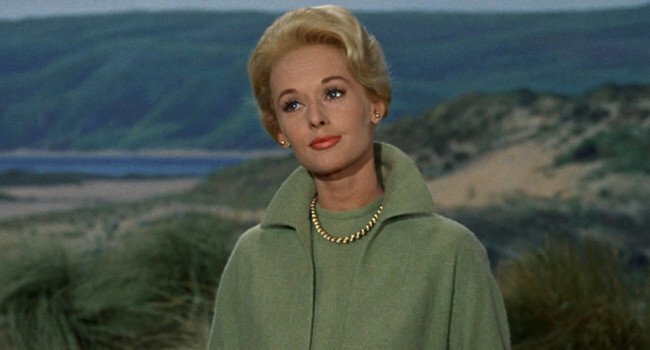 In Alfred Hitchcock’s The Birds, Melanie Daniels (Tippi Hedren) is a socialite who’s attacked one day by a seagull. Not long after, she notices a huge number of crows amassing at a nearby playground. The birds are acting strange, but you’d never guess what they do next. In Alfred Hitchcock’s Rear Window, L.B. “Jeff” Jeffries (James Stewart) is a photographer who breaks his leg and is confined to his Greenwich Village apartment. To pass the time, he spies on his neighbors using his telephoto camera. It’s all in good fun until he glimpses what he believes to be a murder. For this costume, you’ll need to make your own a fake leg cast.